Let's celebrate! Meet old friends, make new friends, and have fun! ​Bring a vegetarian main dish, side dish, or dessert to share. Beverages and eating utensils, etc. will be provided. 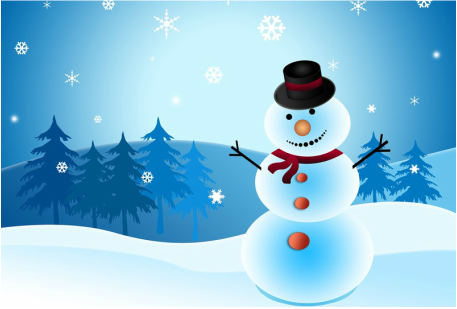 Bring a non-perishable food item for our ongoing food drive to help those less fortunate in our extended community. 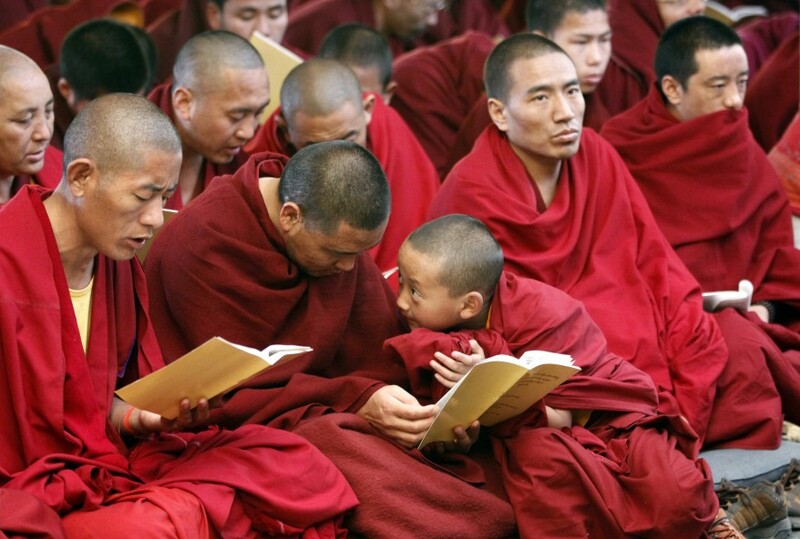 100% of the raffle proceeds will support the monks at Sera Jey Monastery in India to recite the Tengyur four times before February 2016 in order to pacify earthquakes in California, Nepal, and worldwide. Come on by the center and pick some up at the front desk. Email development@oceanofcompassion.org with the number of tickets, and we will hold them for you. Mail a check to the center with the desired number of tickets. 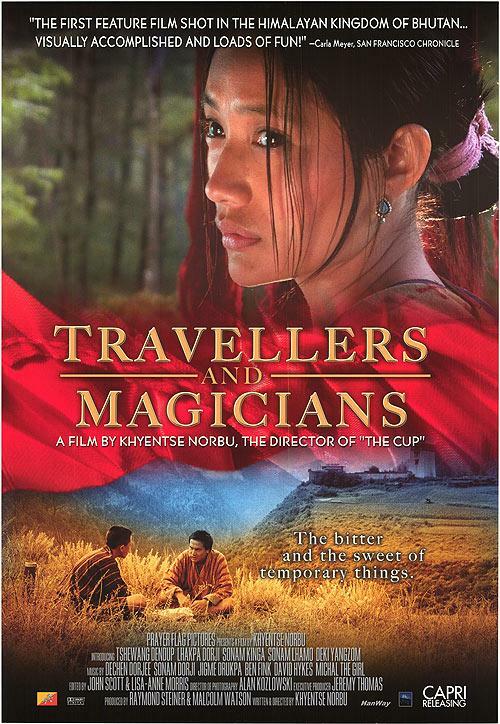 ​Travellers and Magicians is a 2003 Bhutanese film written and directed by Khyentse Norbu, a reincarnate lama of Tibetan Buddhism, who is also known as Dzongsar Jamyang Khyentse Rinpoche. The movie is the first feature film shot entirely in the Kingdom of Bhutan. The majority of the cast are not professional actors; Dendup, a well-known Bhutanese radio actor and producer, is the exception. This movie is among the first to take a Himalayan Buddhist perspective.